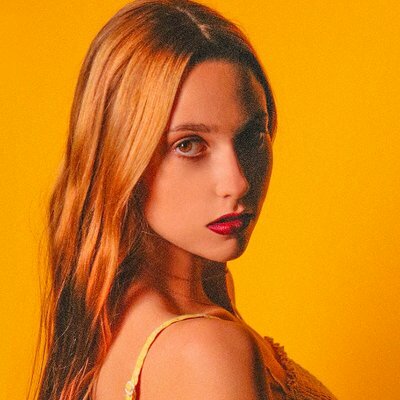 American singer-songwriter and actress Ashley Brinton is one of the most promising and authentic young artists in mainstream pop. Born and raised in Florida, the young artist has been singing and performing since she was seven years old when she used to sing in her mother’s car. Thanks to small little productions on YouTube, Ashley met legendary music producers Tony Mottola and Cory Rooney (Mariah Carey, Mary J Blige, Jennifer Lopez). Brinton’s debut single was “All I need”, released last year. Following “I don’t wanna lose your love” and “Slow down”, the sixteen year old pop star is back with a new single called “Trouble”. The infectious track is about having a crush on someone that is wrong for you. You can watch the music video below!